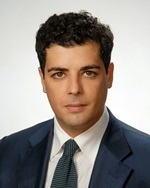 A liaison office in Georgia is a good investment option for those foreign investors who want to test the available market by doing the necessary research and engaging with their potential customers before opening a legal entity in Georgia. 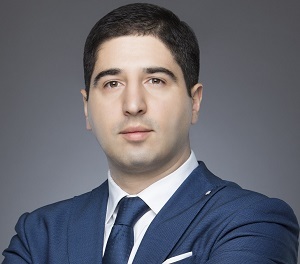 This type of office has its own advantages and can act as an intermediary between the parent company from abroad and the Georgian market. 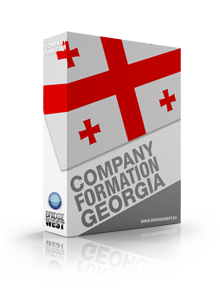 Our company formation agents in Georgia can tell you all about the incorporation procedure for a liaison office and offer you counselling regarding the best business options for your needs. What does a liaison office offer? - quality control and others. Why establish a liaison office in Georgia? 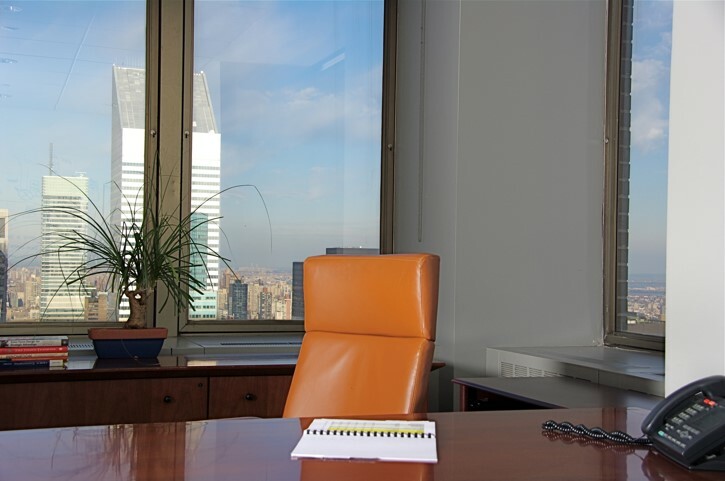 If the above activities can be useful for your company, then a liaison office is the best choice in terms of operational costs and benefits offered. A Georgian liaison office cannot perform any business transactions. 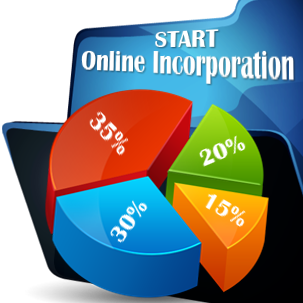 This type of office is entirely dependent on the foreign parent company and it is also fully founded by the parent company. The liaison office will not require a share capital or expensive incorporation fees. 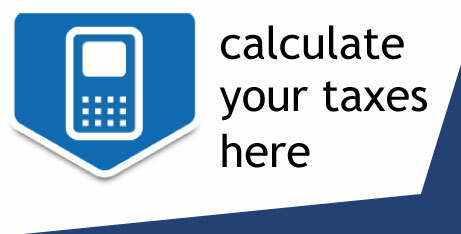 Also, because this type of office does not generate profit of its own, it does not have to be registered for VAT purposes in Georgia. The registration procedure will be straightforward and our company incorporation experts in Georgia will help you make all the necessary preparations so that your Georgian liaison office can become operational in the shortest amount of time possible. If you want to know more about the investment climate in Georgia or about the types of companies you can register there, please contact our company incorporation agents in Georgia.